Champions League Football And Survival A Case Of The Bundesliga’s Final Stretch That Ends In One Week. With just two games to the end of the 2017/18 Bundesliga season, there won’t be a spread of fixtures over the weekend as it usually is. All games this weekend are scheduled for today, all starting at the same time, 4:30PM-Local Time. As the relegation struggle tightens up between Hamburg and Wolfsburg, the same could be said of Dortmund, Hoffenheim and Leverkusen who face a tight cap for Champions League football next season. RB Leipzig could have given up on the fight for top four so early and are looking ready to settle for the Europa League, but tight push from more than four sides means they will need to be more careful with their last two games. A win against Wolfsburg today should give them a positive node ahead of the final round, but, anything less could force them into a final run with Stuttgart, Gladbach and Augsburg of the season. Mainz 05 can still hold onto last week’s surprise victory over Leipzig at the Opel Arena but a slip at the Signal Iduna Park could see them fall into relegation play-off spot should Wolfsburg and Hamburg win on the road. Meanwhile, Koln are already relegated and looking better for the Bundesliga 2 but a surprise wouldn’t hurt against a Bayern Munich side who are already crowned Champions are only have the DFB Cup in sight. 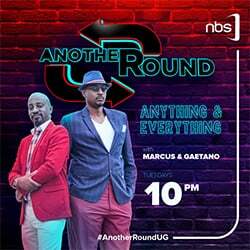 Do not miss Frankfurt v Hamburg SV Live on Sanyuka TV and Sports Focus – StarTimes. 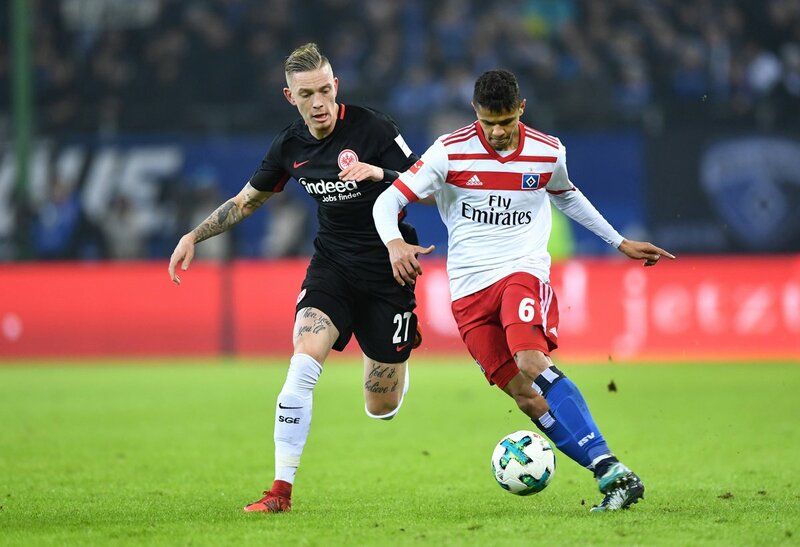 Hamburg have improved improved steadily and are playing attractive, somewhat new style of football but remain under pressure ahead of a visit to Frankfurt. Images @SVH_English. 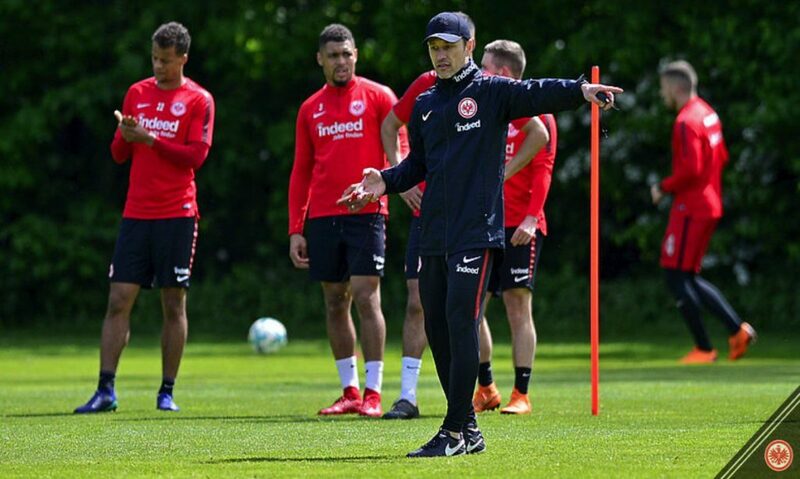 Hamburg face another test of their seemingly impossible relegation escape today as they visit Frankfurt whose performance continues to decline, ever since it was confirmed that Niko Kovac will leave at the end of the season. Frankfurt have only picked up one-point from their last five league matches, which have seen them drop out of the Champions and Europa League spots. The Eagles last week fell to a disappointing 4-1 loss at Bayern Munich but it looks like Kovac could be trying all means possible to end his time with a better show down. Speaking to Danny da Costa last week after that poor show at the Allianz, the German international is aware of what’s at stake and believes they are capable of putting up better in their subsequent final games. The German Cup final against Bayern means that seventh spot would be enough for SGE to qualify for Europe in any case. 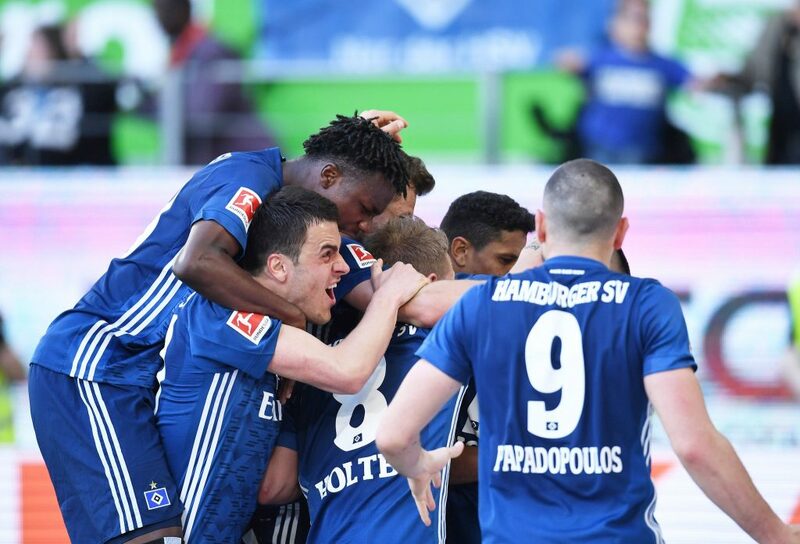 Meanwhile Hamburg have won three of their last four matches and only trail the relegation play-off spot by two points after a 3-1 win at Wolfsburg last weekend. Can they take advantage of Frankfurt’s poor form to keep their hopes of staying up alive until the final match day? Niko Kovac has a few concerns ahead of this game with Makoto Hasebe (suspended) and Ante Rebic (Hamstring Injury) out and awaiting assessment respectively. However, he will be delighted at Kevin-Prince Boateng’s return, as the Ghanaian comes to add some spark in midfield. Carlos Salcedo (Collarbone) continues to be assessed and could be available today in the back-three alongside Simon Falette and David Abraham. Meanwhile, Christian Titz has less to worry about as he does not appear to have any notable absentees. He had the confidence to leave Walace and Mërgim Mavraj out of his travelling squad to the central. Frankfurt has the worst record of any Bundesliga team over the last five matches (D1, L4). Haller ended a run of ten games without a goal with his consolation strike against Bayern. The Frenchman is Eintracht’s top scorer in the Bundesliga this season on nine goals, one ahead of Jovic. Goalkeeper Lukas Hradecky is set to make his 100 Bundesliga appearance and last at the Commerzbank-Arena, ahead of a probable summer move elsewhere. Holtby has scored four goals in his last five, almost as many as in his first 94 games for HSV (five). He and Filip Kostic have five apiece for the season. Hamburg’s Tatsyua Ito is the smallest currently active Bundesliga player, standing at 5’3”. HSV are the only founding Bundesliga member never to have been relegated from the top flight. Frankfurt won the first leg 1-2 and remains unbeaten in their last six matches against Hamburg in all competitions. Should we expect a tight match? You can post your comments here. Do not miss the Bundesliga on StarTimes and Sanyuka TV, please follow the fixture listing below for the Bundesliga matches this weekend.